Moorestown Visiting Nurses & Hospice welcomes volunteers of all ages and from all walks of life. Whether it’s for a few hours, a few days, or on a regular schedule, we truly value your time and commitment to our family of patients and caregivers. To help you learn your new role, we provide a comprehensive orientation and training program. 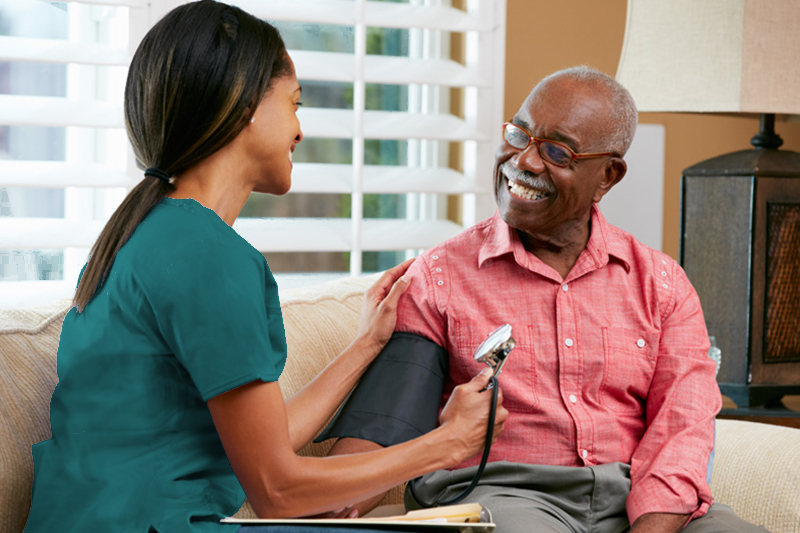 Visit patients in their private home, nursing home, assisted living facility or hospital room. 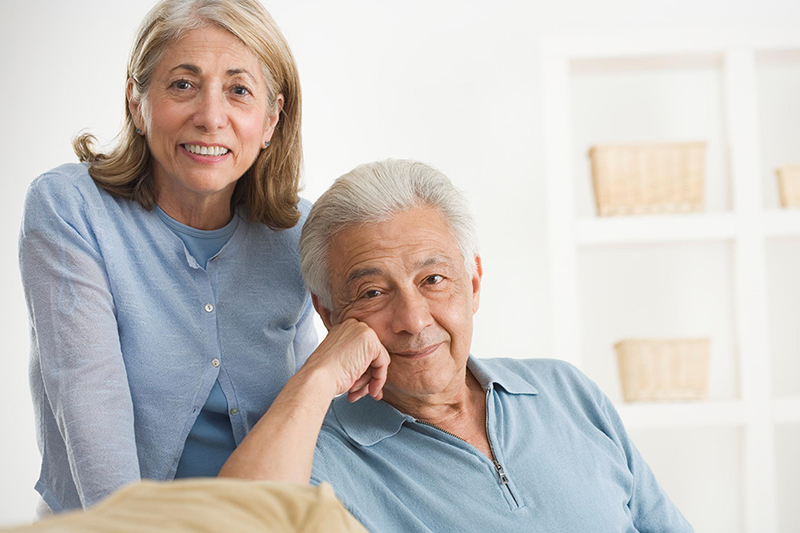 Give caregivers a much-needed break. Read to patients and help them write letters. Provide comfort and compassion to patients and their families. Act as non-judgmental listeners and friends. Offer comfort and friendly support to families and individuals who have recently lost a loved one. Lend a hand with our children, teen, and adult grief support programs. Help with Camp Firefly, our annual sleepover camp for children coping with grief. Work together with our team on special and everyday activities. Work with other volunteers and staff in our comfortable and friendly Moorestown office. Meet and greet neighbors at health fairs, fundraisers, and other local events. Work in our Moorestown office to assist with a variety of projects, special events, and also have the opportunity to assist with Camp Firefly.